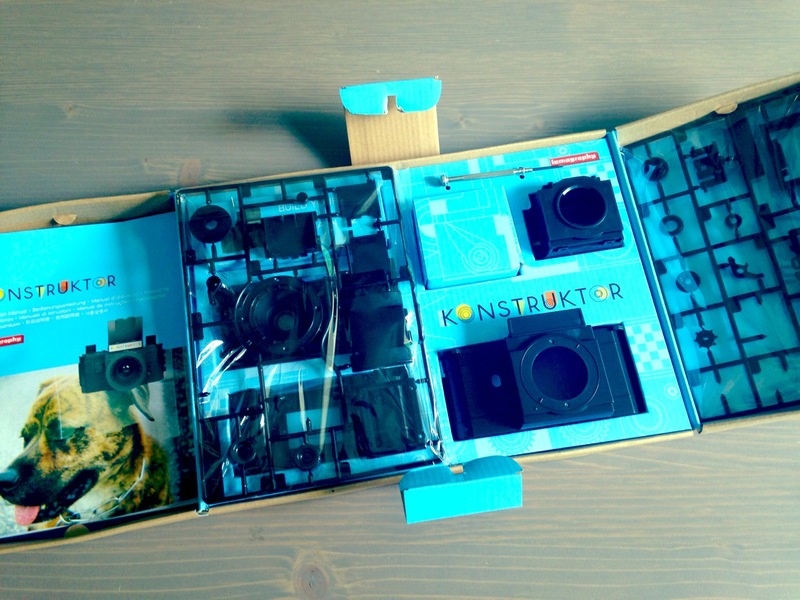 You are here: Home » The Lomography Konstruktor Is Lego For Adults! 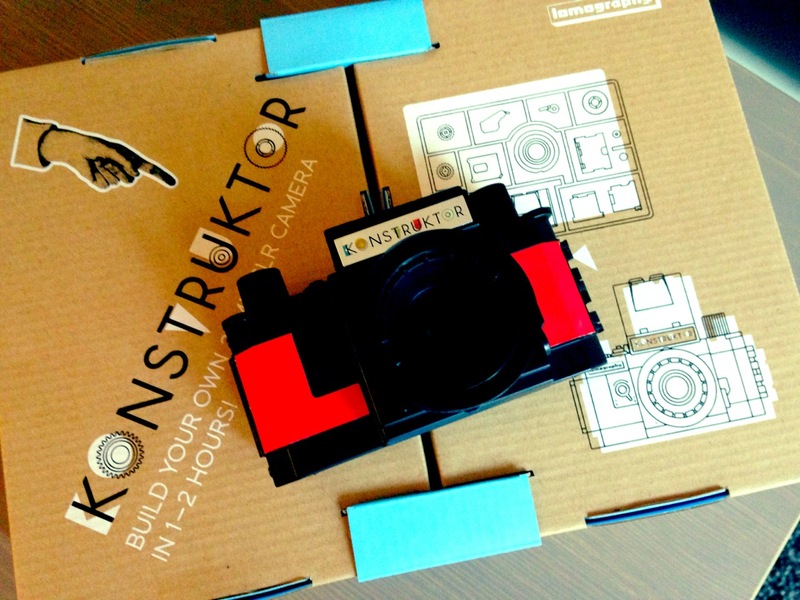 The Lomography Konstruktor Is Lego For Adults! Knowing how much I love Lego AND photography, Katherine bought me the Lomography Konstruktor 35 mm camera for Christmas. I gotta admit though, I’ve been pretty intimidated to build and shoot with it. I haven’t had a film camera for YEARS, when photography was for “dorks”. It wasn’t until about 6 or so years ago that I even started getting somewhat interested in photography. And at that point, things had pretty much moved completely to digital. That means a lot of trial and error, and the ability to delete! It made learning easy, but it’s also helped turn EVERYONE into a photographer! Film cameras make me nervous. Once you click that shutter, there’s no going back. 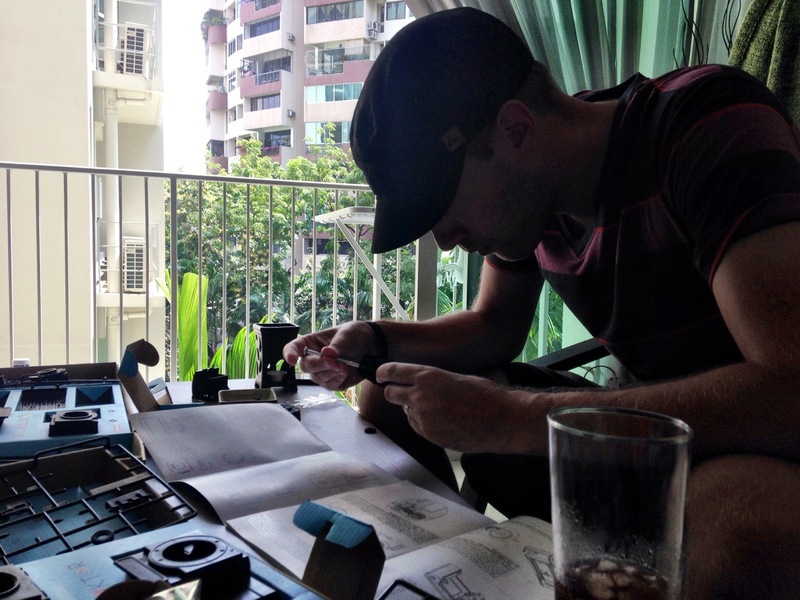 It can also get ridiculously expensive buying and developing film. Especially considering that even finding a place to develop a roll is like finding a needle in a haystack these days. Yet, developing a roll of film, especially if it’s an older one, is crazy exciting! 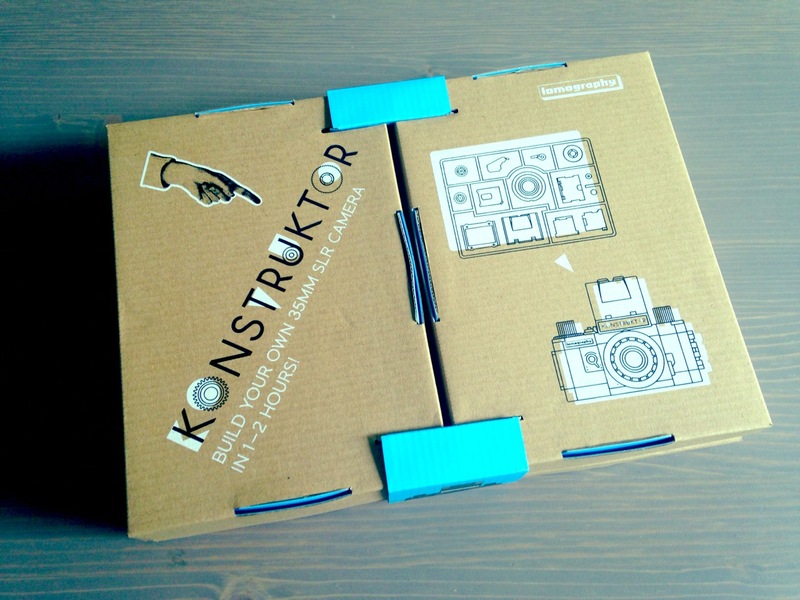 Digital photography has taken away the mystery of shooting, so I was pretty stoked when I opened up the Konstruktor. 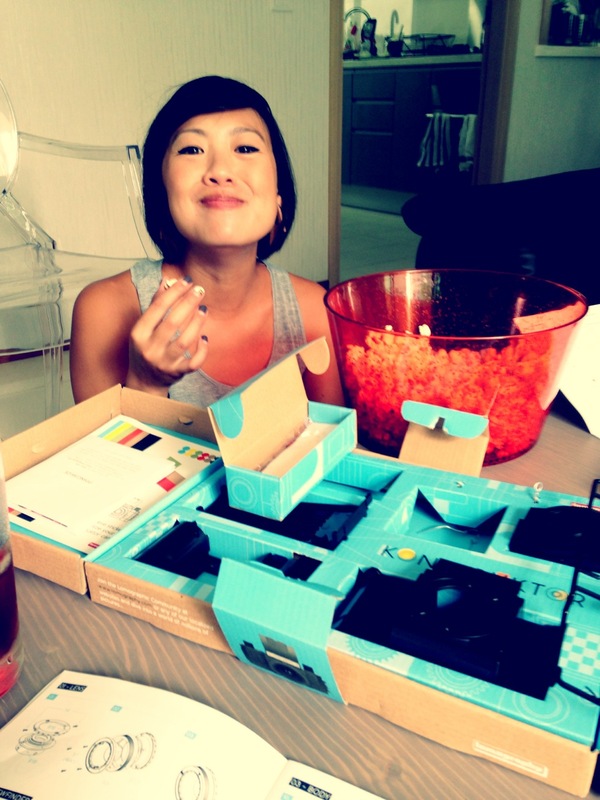 And, I definitely know a thing or two about cameras now, so I think I’m ready to tackle film. Last week, I finally decided to crack open the box and commit a few hours to building this thing. 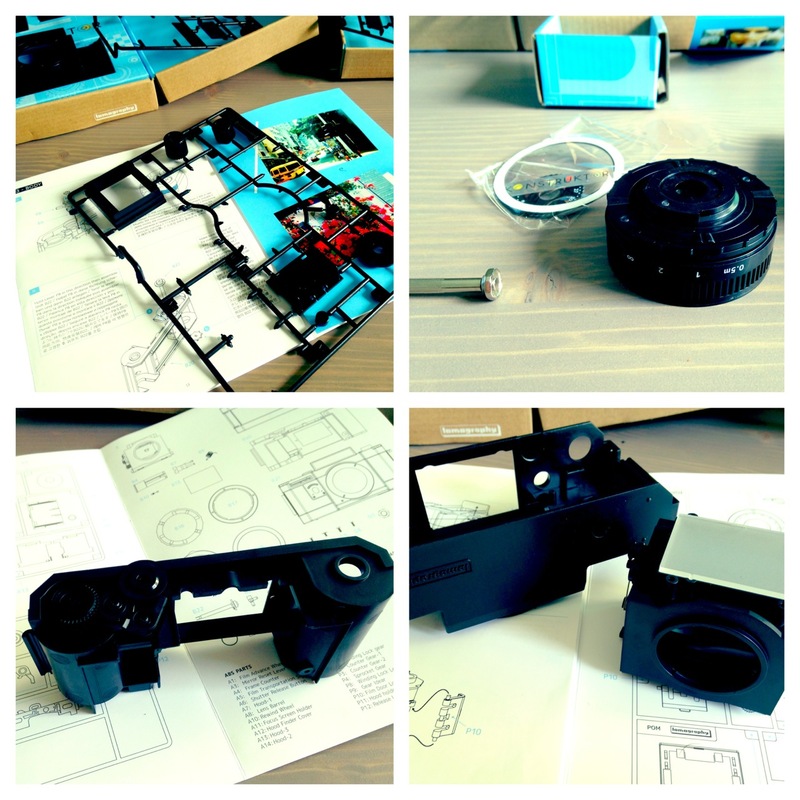 Lomography could learn a thing or two from Lego on how it writes its instructions, but I managed to get it done right (I think…), and shot my first couple frames. Stay tuned for some shots once I finish my first roll! ← Singapore’s Marina Run 2014. Done and done!